My name is Liz Myles and I live and work in Glasgow. 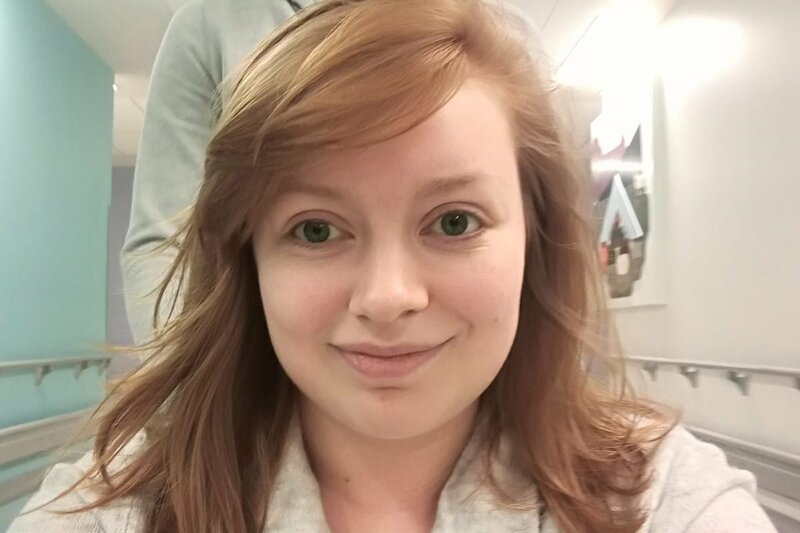 I've set this page up to help a lovely colleague and friend of mine Lauren. On the 22nd March 2018 she was given the devastating news that she has Acute Myloid Leukemia. Lauren was admitted to hospital the day she was diagnosed and is still there being treated with chemotherapy. This is why I need your help. As Lauren has worked with our company for less than a year she will only receive 2 months of full sick pay. Her Partner Ben is in his final few months of university so Lauren has been the main earner at home. Imagine being given the devastating diagnosis and having to worry how you will pay your rent and pay your bills. Not only this but Lauren lives in Glasgow and all her family live in Ballymena. The next few months are going to be so difficult for them all without the worry of money. My colleagues and I wanted to do something to help so on the 10th June a group of us are doing something completely out of our comfort and fitness zone and climbing Conic Hill in Scotland. 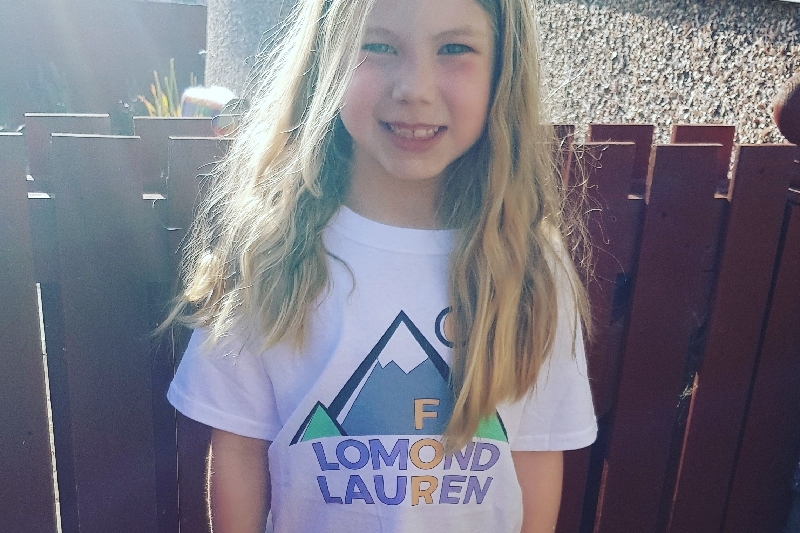 Lauren's Family are going to climb Slemish near her Home Town of Ballymena too. Then on Sunday 15th July we will climb Ben Lomond, one of Scotlands great Munro's. We are hoping to raise enough funds to cover lauren's salary to help pay rent, bills and enough money that her family need not worry. Lauren and Ben are getting married next Summer and this should be such an exciting time for them planning their Wedding and we want this to be the focus for them so please help where you can. We know Lauren, Ben and their families would be so appreciative of any donations given. I've set up Lauren's Mum Samantha Neilly as the beneficiary of the funds and Samantha (Sam) will do all the withdrawals on Lauren's behalf. All the funds raised will pay rent, bills, travel and accommodation expenses for Laurens Mum, Dad, Brother Adam and family. Any funds left over will help with the cost of Lauren and Ben's Wedding that is booked for next year. 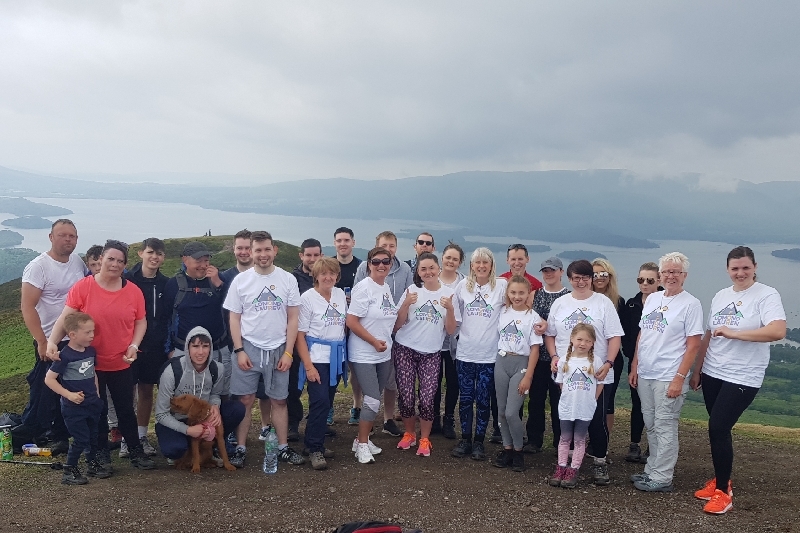 I would like to say a massive Thank you to everyone who came today and climbed Conic Hill which is the first of our climbs. Everyone did a fantastic job! A huge well done to Lauren's family and friends in Ballymena who did Slemish today too. The turnout was amazing! Everyone should be so proud, I know I am of all you.